After reading Dear Nintendo…, a friend today asked me “How do you feel about the Switch?” Well, let's go down the list. I can log into my account online, yes. Apparently, Nintendo Network ID is simply an OAuth provider for the rest of the Nintendo website. But you can also have a standalone Nintendo.com login. I deal with this stuff every day, and I still get confused on Nintendo’s website. I have a Switch, a Wii U, the original 3DS, the original 3DS XL, and now the new clamshell 2DS XL. I am still only allowed to log into one Switch, one Wii U, and one device from the 2DS/3DS mobile family. As such, this issue is still not resolved. I still cannot log into my U.S. Nintendo account on a Canadian Wii U console. (I haven’t tried with the Switch yet.) As such, this issue is still not resolved (as far as I have been able to test). They finally joined the account balances across devices. This happened after the Switch shipped. Lastly, games are still tied to consoles instead of accounts. Save data is neither stored in the cloud with my Nintendo Network account, nor can I back it up onto an SD card. So my ideal future where I can throw my device in the ocean, buy a new one, and set it back up is still an impossibility — 18 months after the Switch shipped in the U.S. Ultimately, Nintendo still has the worst online account management system for games behind Apple, Microsoft, and Sony (in that order). I wasn’t sure what the “NX” was going to be, but it turned out to be a hybrid mobile/living room device. I’m not a big fan of mobile gaming overall, so my Switch is usually connected to one of the TVs in the house. 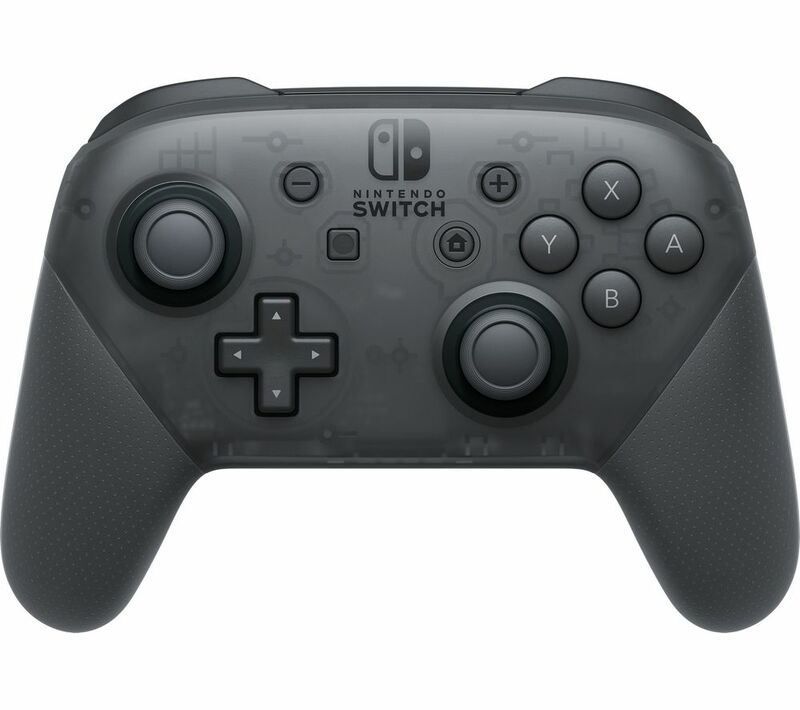 In the case of the Nintendo Switch Pro Controller, they actually did a very good job. It feels like a quality controller, and uses standard Bluetooth (which is an improvement over the Xbox controller). Nintendo — with the Switch — has embraced third-party developers with such fervor, that they’ve cross into the Perimeter of Wisdom, then back out the other side. With the Wii and Wii U, we had a handful of good games for the platform, then 95% shovelware. With Switch, we’ve mostly seen good quality indie releases. But we’re also seeing things like Nintendo’s 20-30 Games-a-Week Eshop Initiative. This is great for gamers, but terrible for developers. With that many titles coming in, many developers are likening it to the Steam store where there is virtually zero digital “shelf space”. To use American political figures as an example, I worry that they’ve jumped from Mitch McConnell (on the far-right), through the center, and all the way to Nanci Pelosi (on the far-left). Both places are bad places to be. During the Xbox 360 and PS3 generation, I went about half downloads, and half disc for new games. In the time since then, I’ve stopped buying discs and still get free digital games, so my collection currently leans squarely on the mostly-digital side. I wanted to do the same thing with the Wii and Wii U, but I couldn’t. I asked Nintendo to go all-in on digital, and allow us to have our Nintendo collections go all-digital. Did I get what I asked for? Sort of. 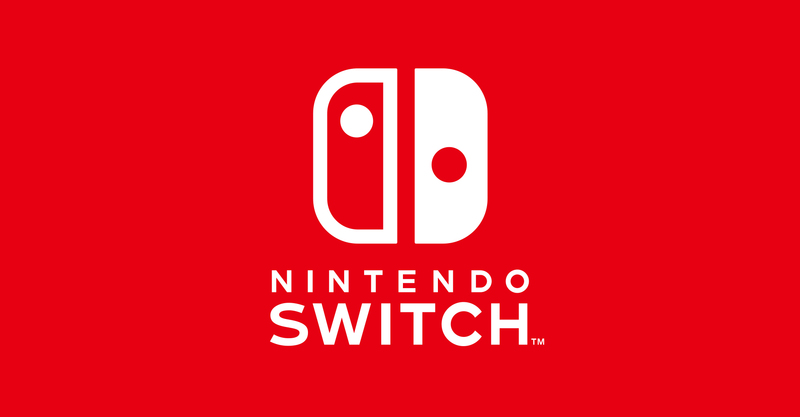 Just about all Nintendo games are downloadable from the Nintendo Switch eShop, which is great. However… the Switch still only comes with 32 GB of (fast) internal storage, and offers (slower) micro-SD card support for expanded storage. Also, the Nintendo account situation (e.g., being able to re-download games to your second personal console) is still an unmitigated disaster. It’s like we asked Nintendo to build us a motorcycle. Stage one should have been a usable, functional tricycle. Instead we got a full-size motorcycle chassis and no engine. In other words, we’re somewhere on the path, but none of it works well. Apple owns the largest video game platform in the world, but they don’t deserve it because they are terrible caretakers of it. I have been predicting since 2011 that Apple could release an Apple TV which would support apps, and have all of the really fantastic account management and app re-downloads available. If they chose to, they could decimate Nintendo in the console space. 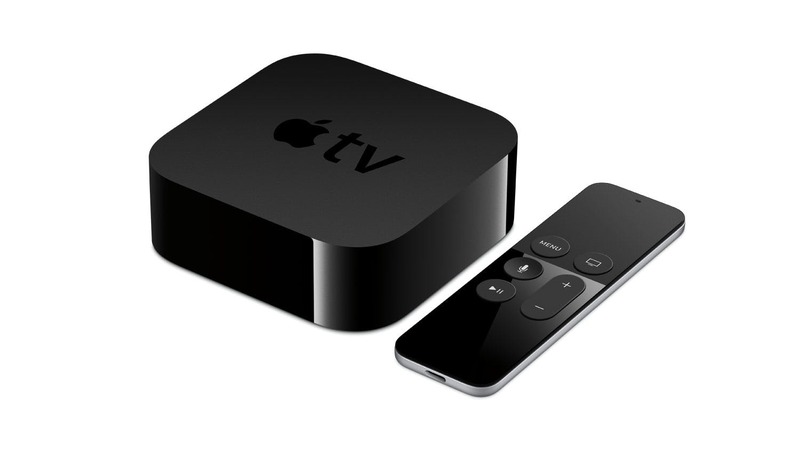 Apple finally did ship the Apple TV 4 which had a more powerful processor, more RAM, and an SDK to write apps with. But they failed to see the opportunity for gaming sitting in front of their faces, and now they’ve done little better than bomb in the living room. With having ceded the gamer segment of the market to Sony and Microsoft, Nintendo is playing in the casual segment along with iOS developers (while Apple is off picking its nose in the corner somewhere). If Apple ever decides to get their act together on taking gaming seriously, I think that Nintendo would be toast. Apple is a very rich, very powerful competitor hanging out in the same segment as Nintendo is. If Nintendo doesn’t realize the precariousness of their market situation yet, they’re going to have a very painful ride ahead of them.